What does it take to be an astronaut? Excellence at flying, courage, intelligence, resistance to stress, top physical shape — any checklist would include these. But when America created NASA in 1958, there was another unspoken rule: you had to be a man. Here is the tale of thirteen women who proved that they were not only as tough as the toughest man but also brave enough to challenge the government. They were blocked by prejudice, jealousy, and the scrawled note of one of the most powerful men in Washington. 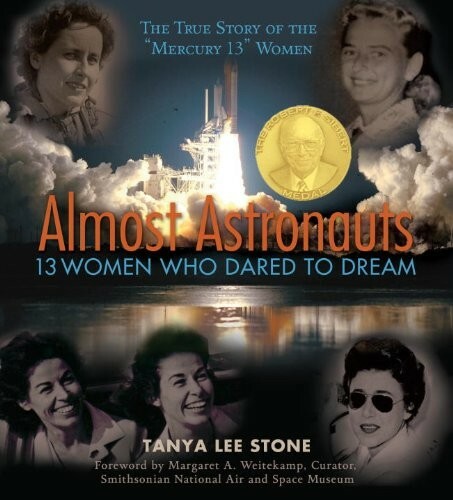 But even though the Mercury 13 women did not make it into space, they did not lose, for their example empowered young women to take their place in the sky, piloting jets and commanding space capsules. 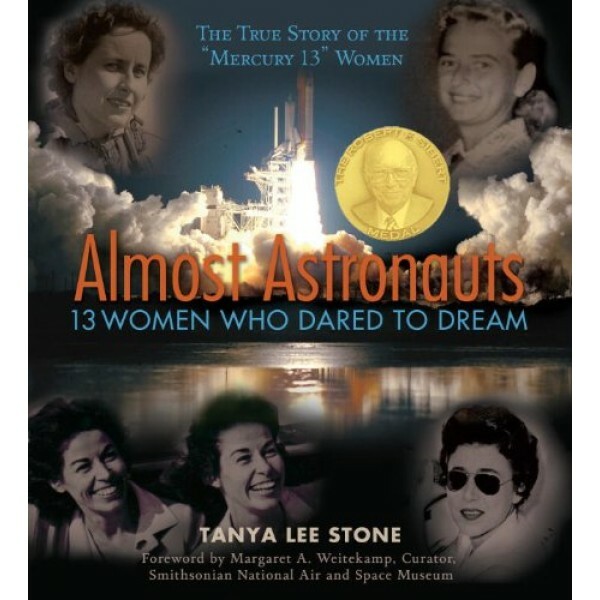 Almost Astronauts is the story of thirteen true pioneers of the space age.